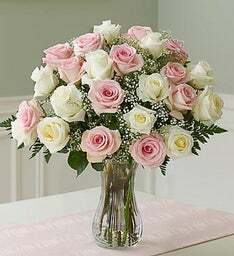 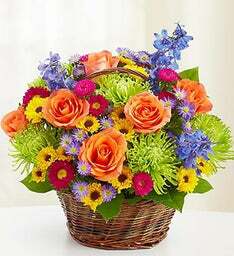 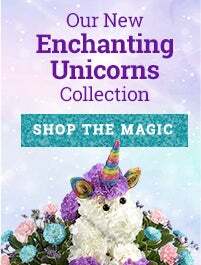 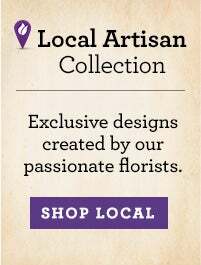 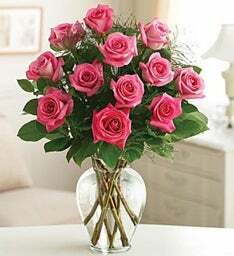 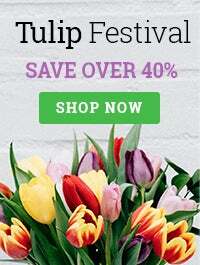 International flower and gift delivery is simple with 1-800-FLOWERS.COM®! 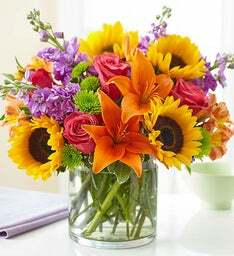 Whether you send gift baskets to Europe, fresh flowers to Asia, or plants to South America, your overseas recipient will love your thoughtful gift. 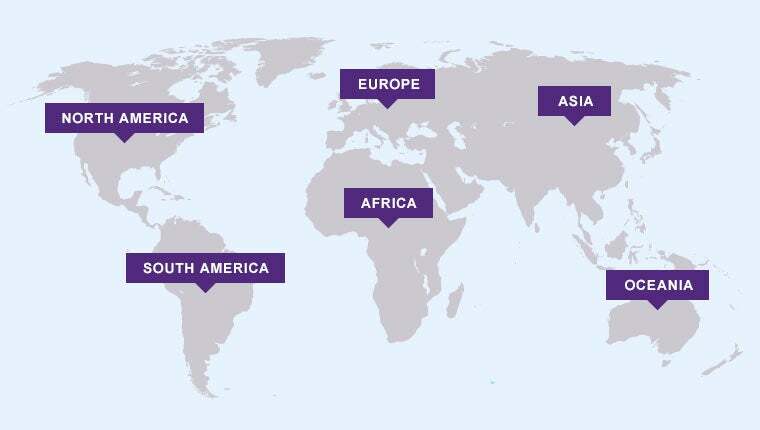 You can also click on a letter or the map to see the list of countries you can order from online. 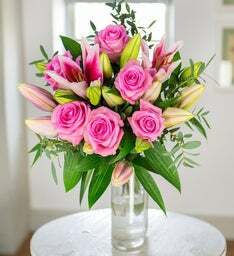 On birthdays, anniversaries, to say hello, or for any reason at all, it's always a treat to open the door to beautiful flowers and gourmet gifts. 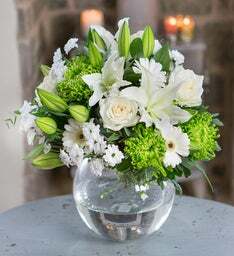 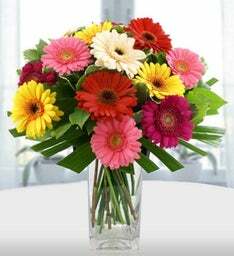 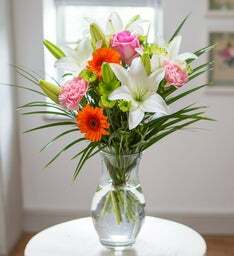 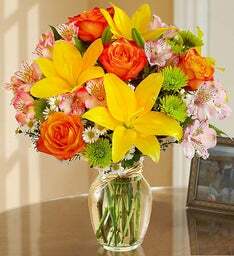 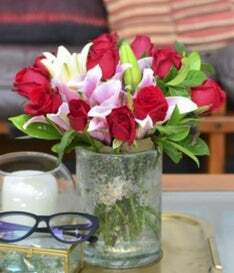 At 1-800-FLOWERS.COM®, we deliver flowers and gifts almost anywhere in the world through a number of international affiliates.